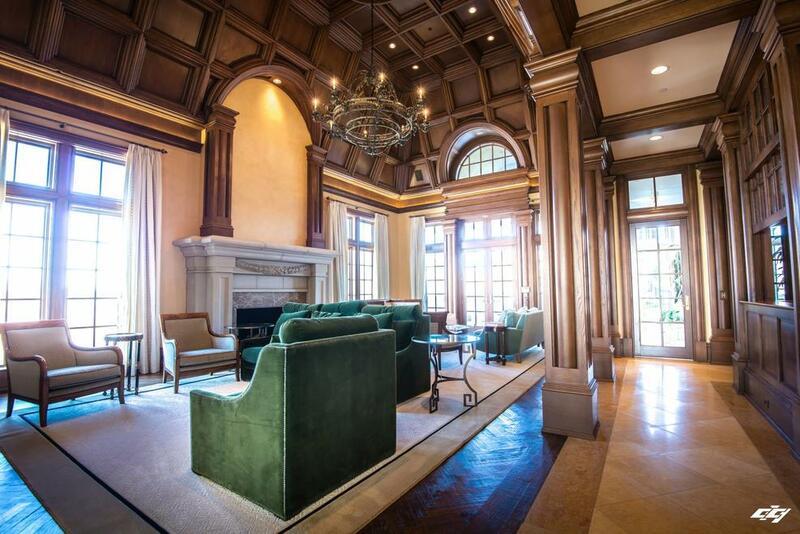 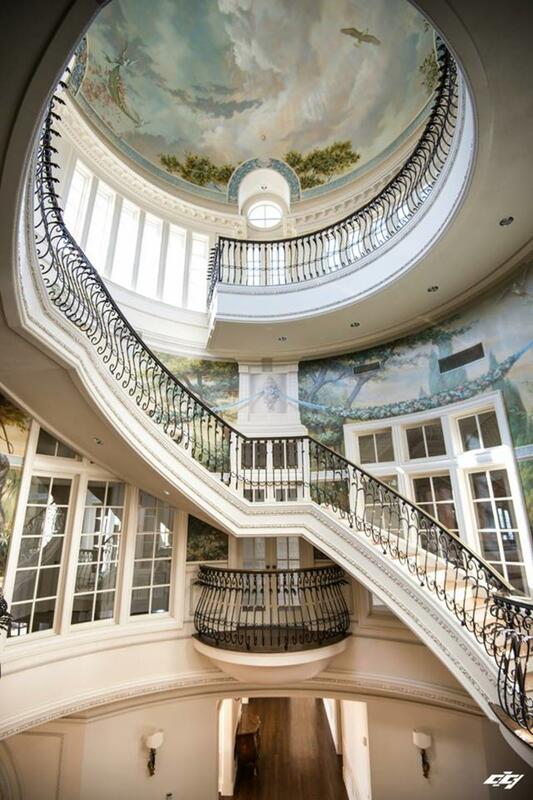 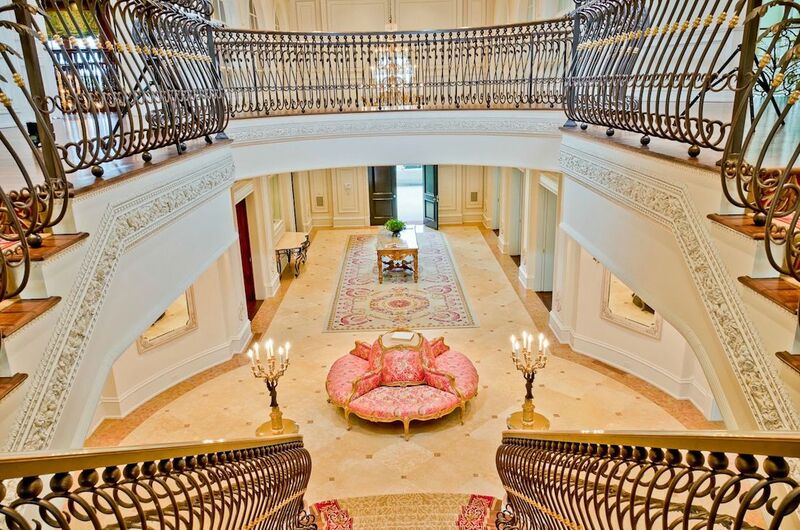 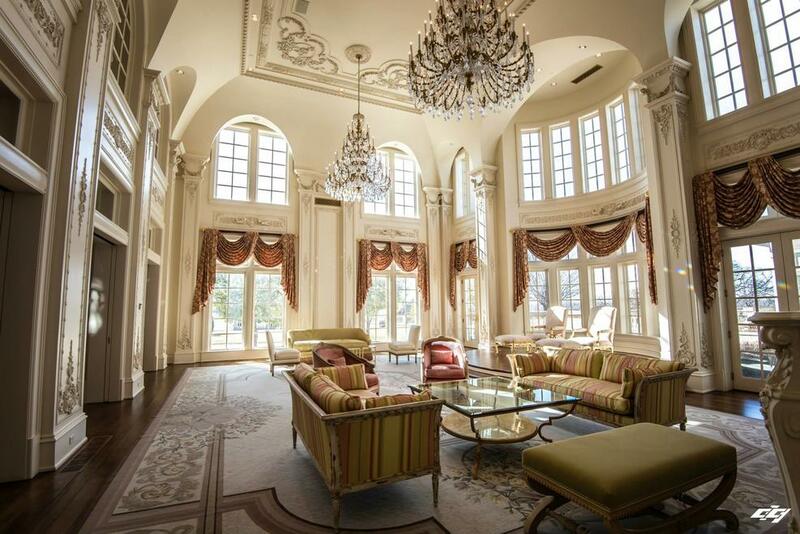 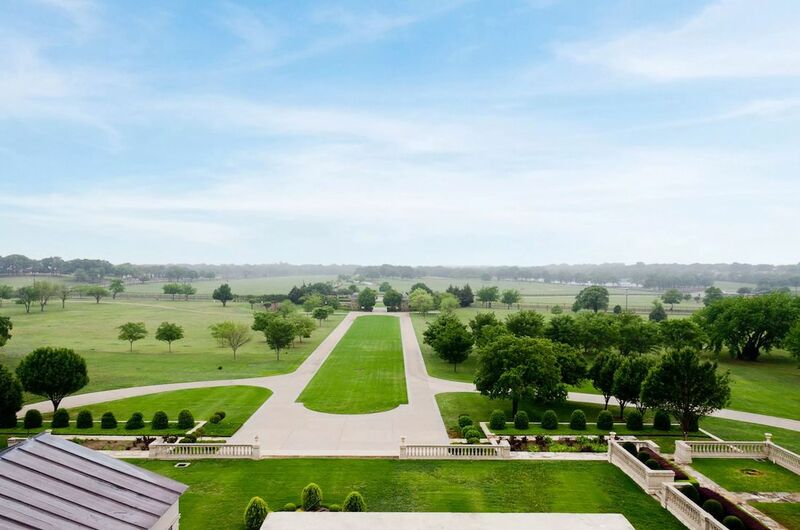 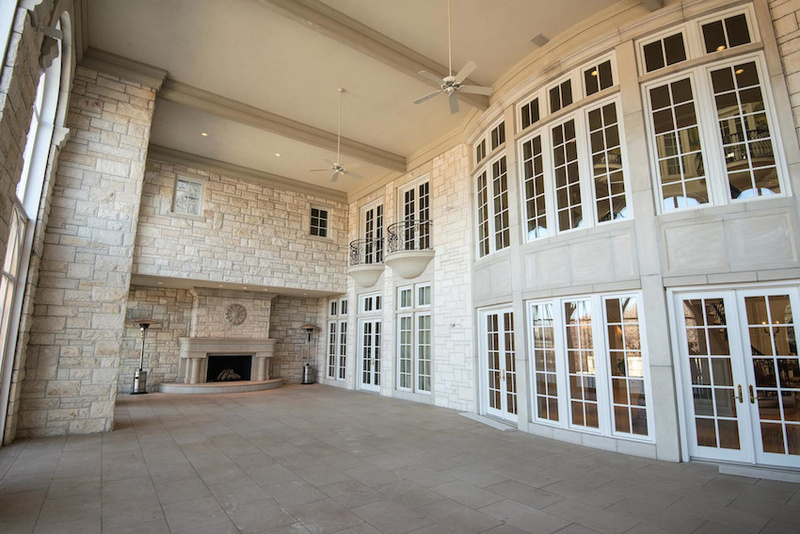 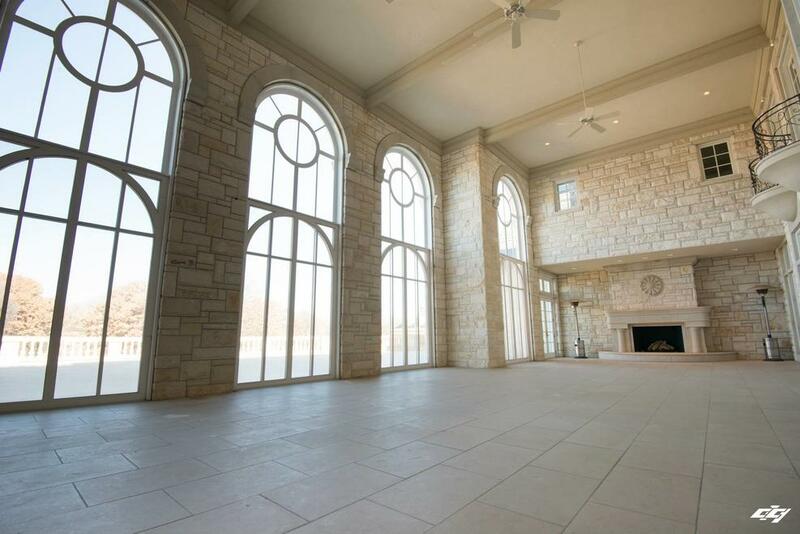 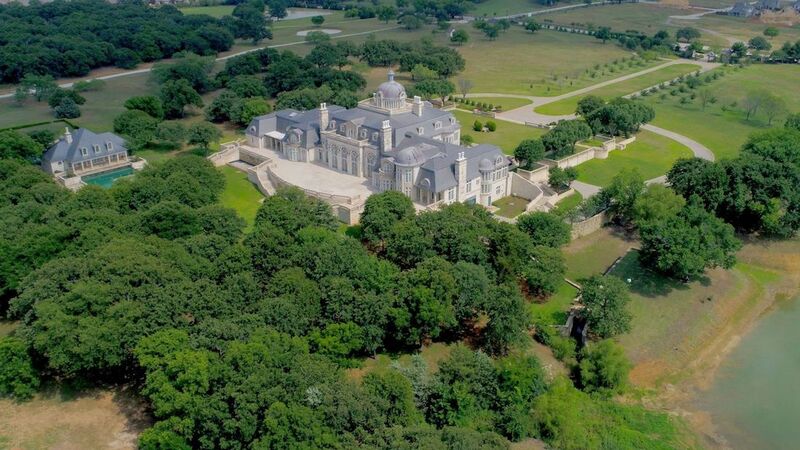 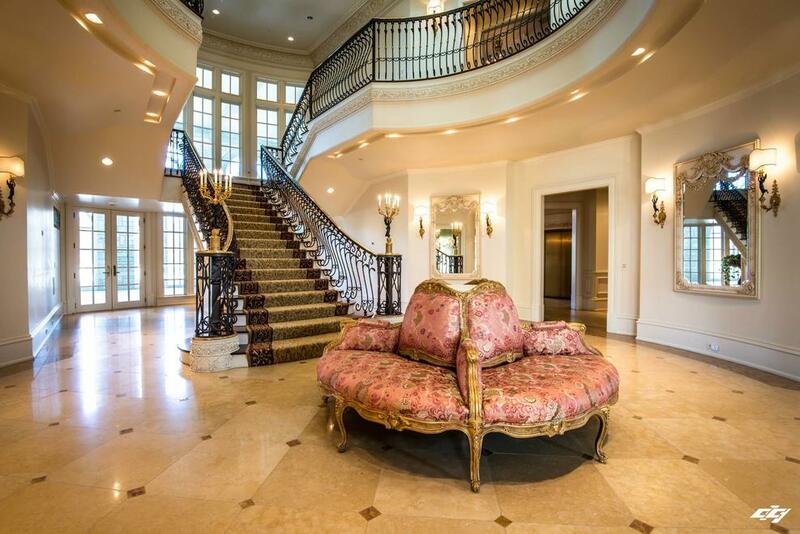 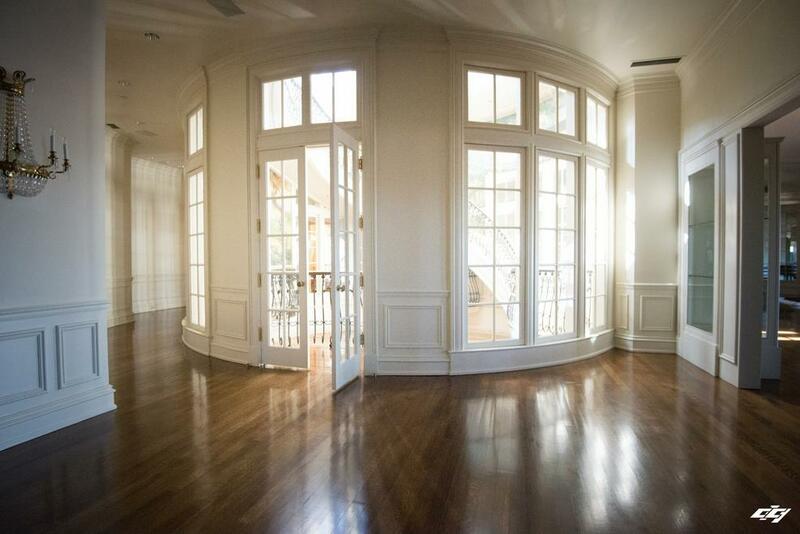 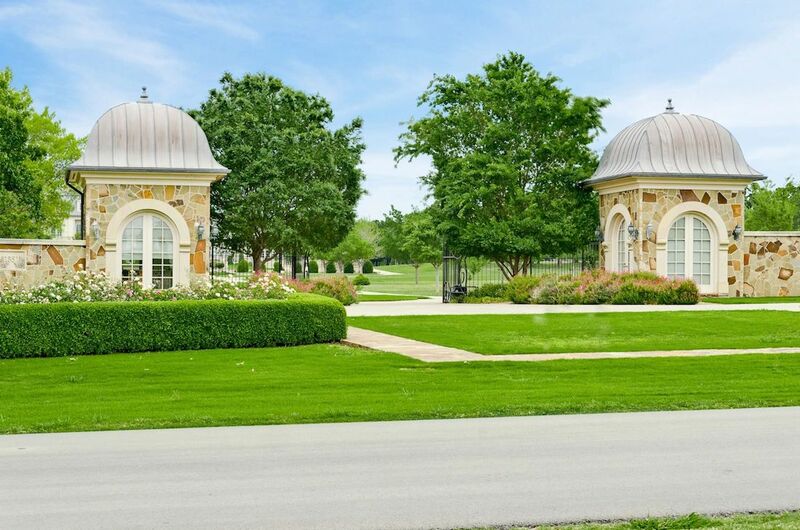 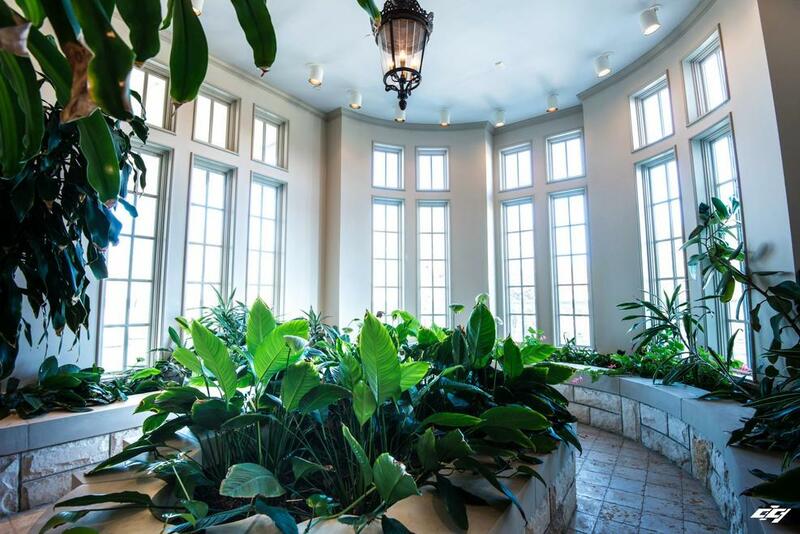 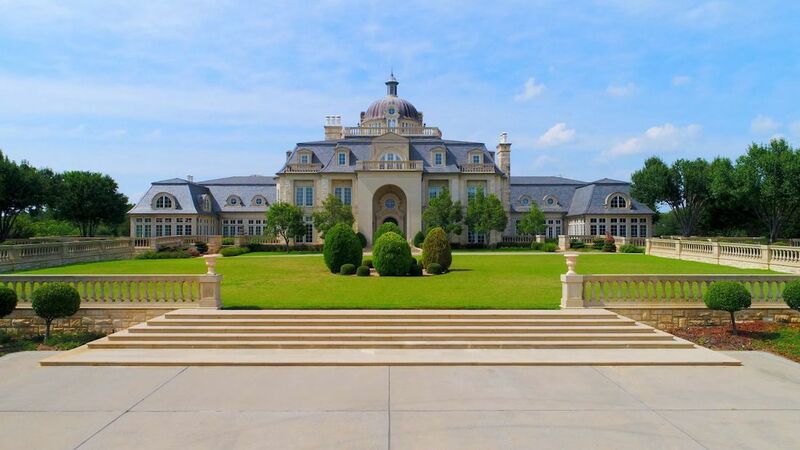 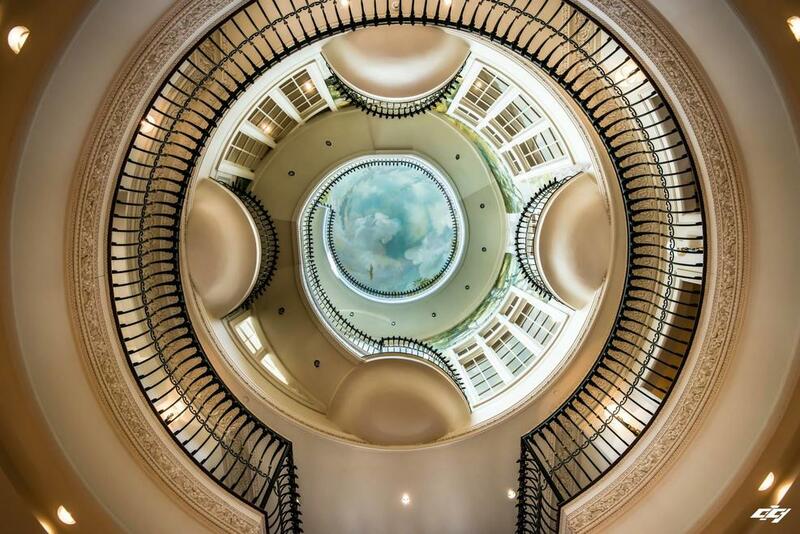 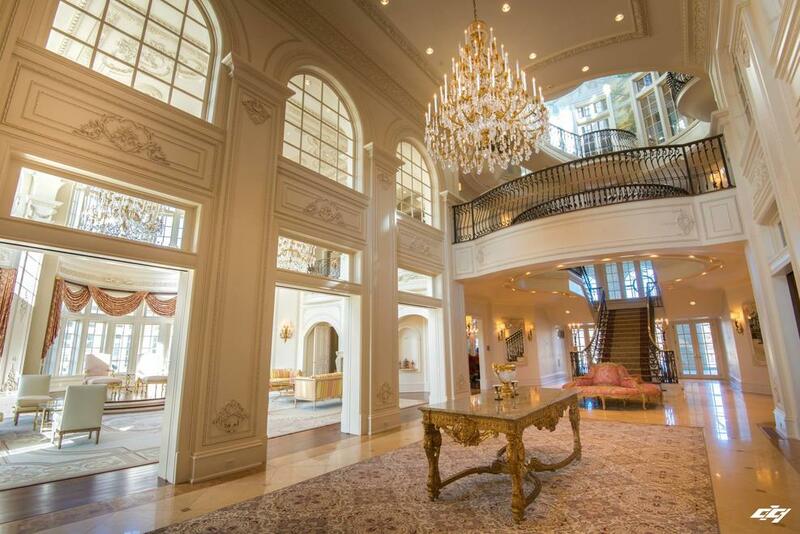 The largest private home in Texas has found a new owner after sitting on the market for several years. 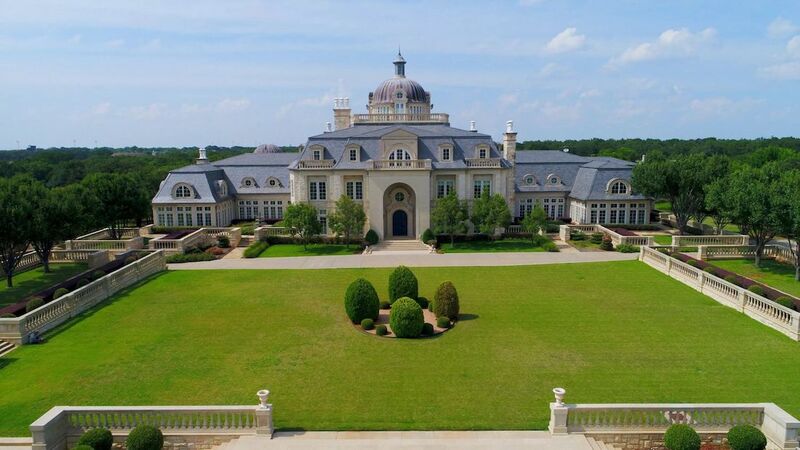 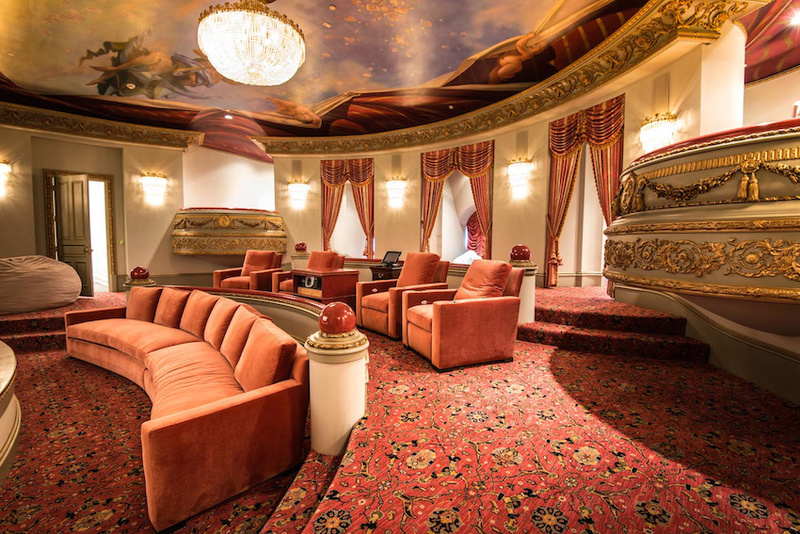 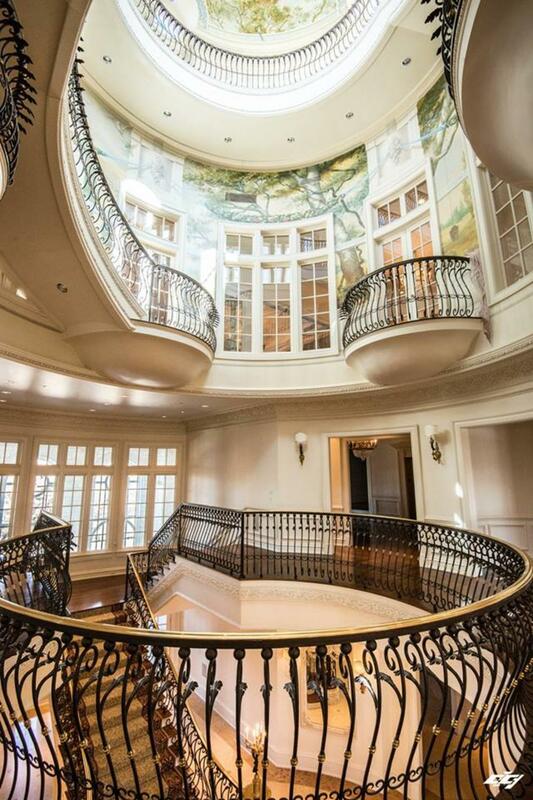 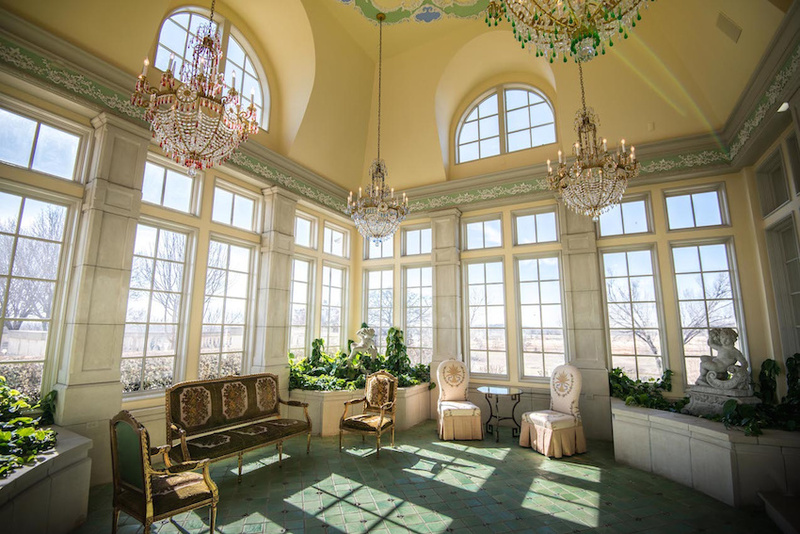 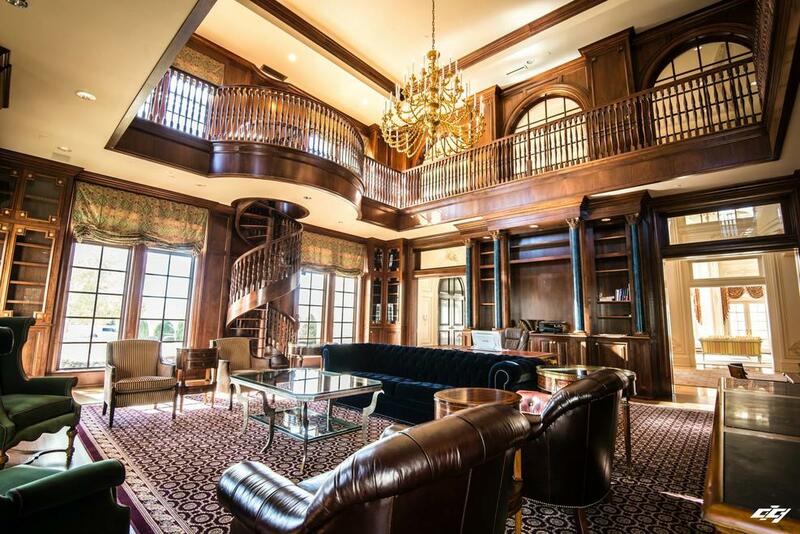 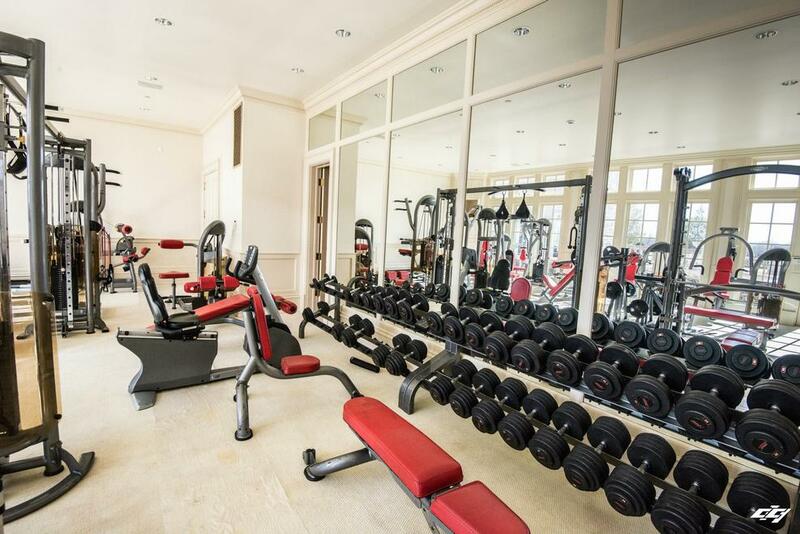 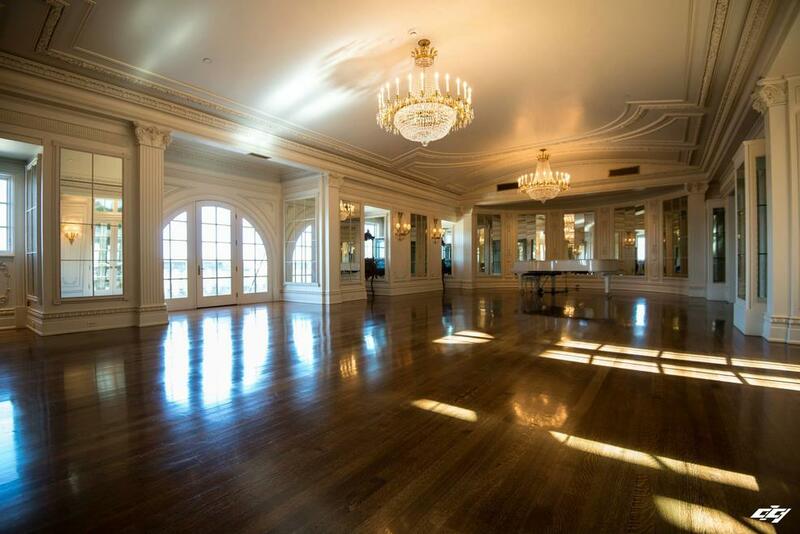 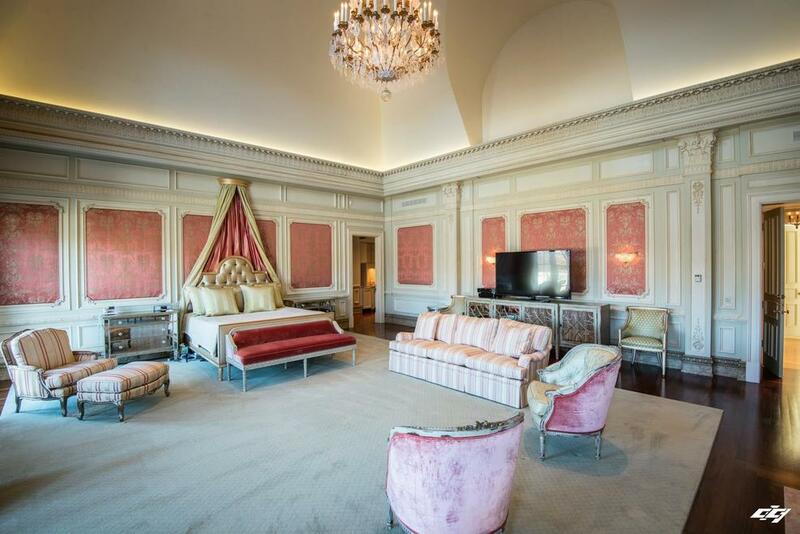 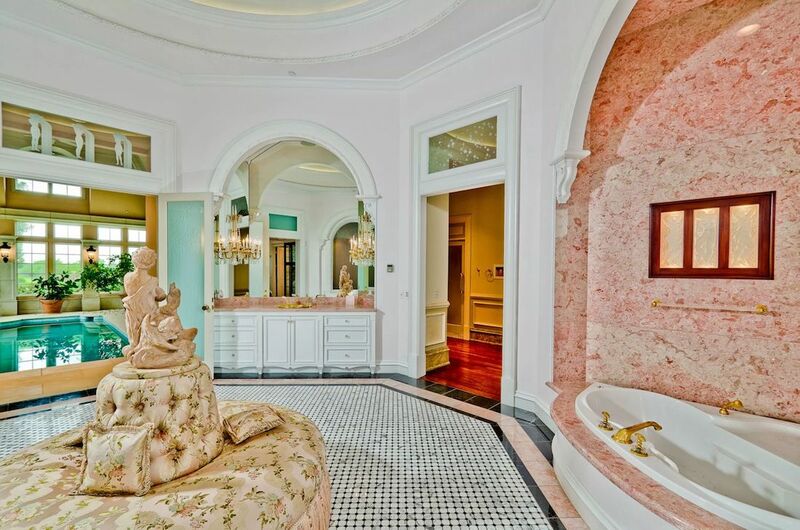 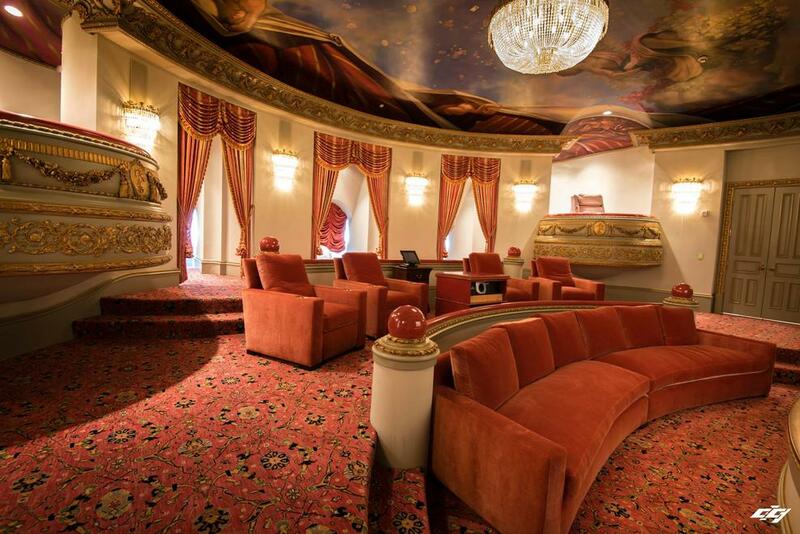 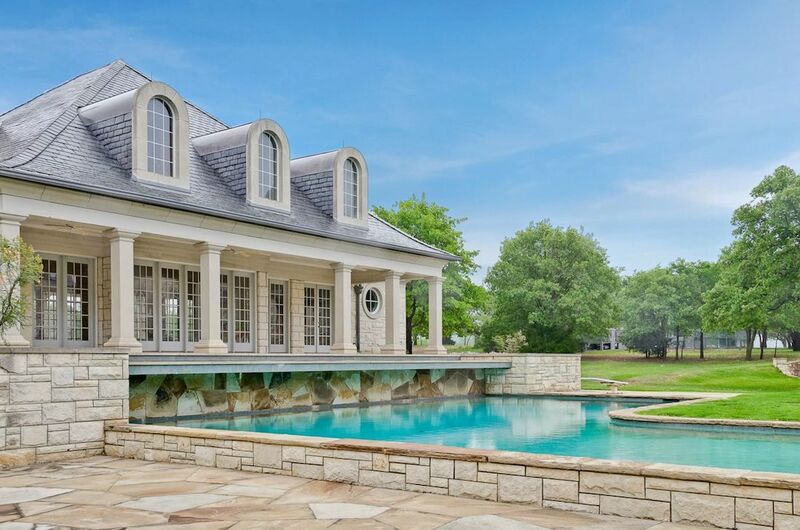 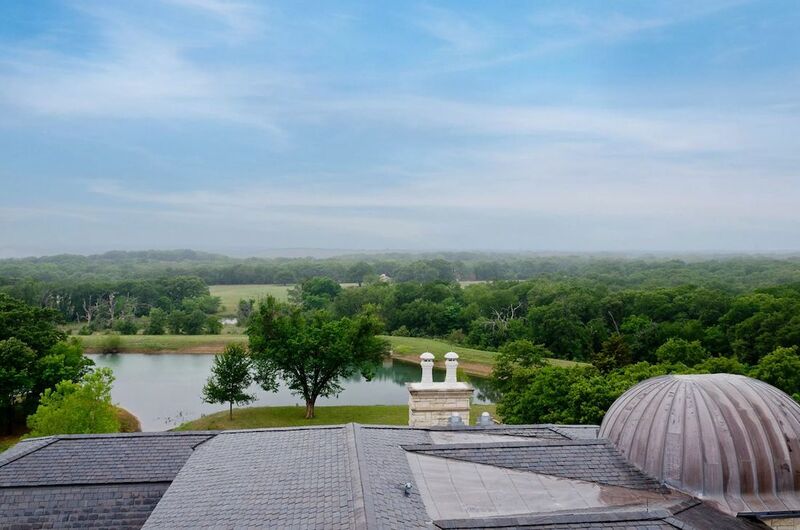 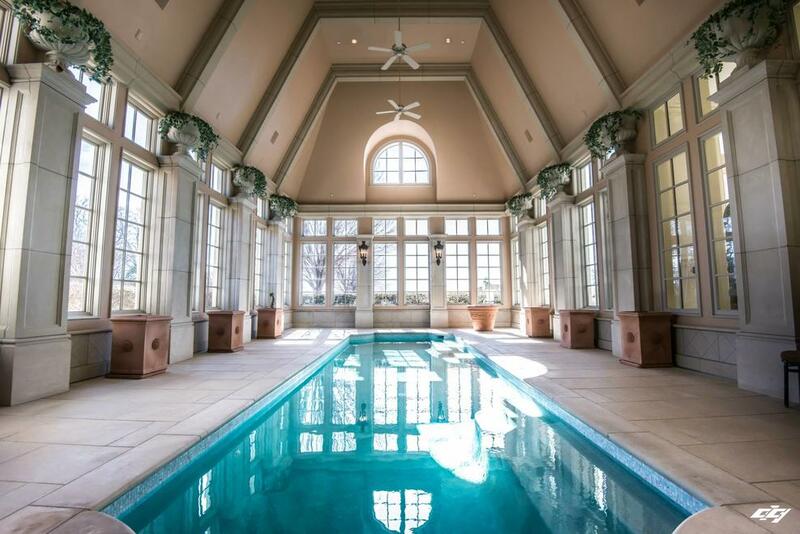 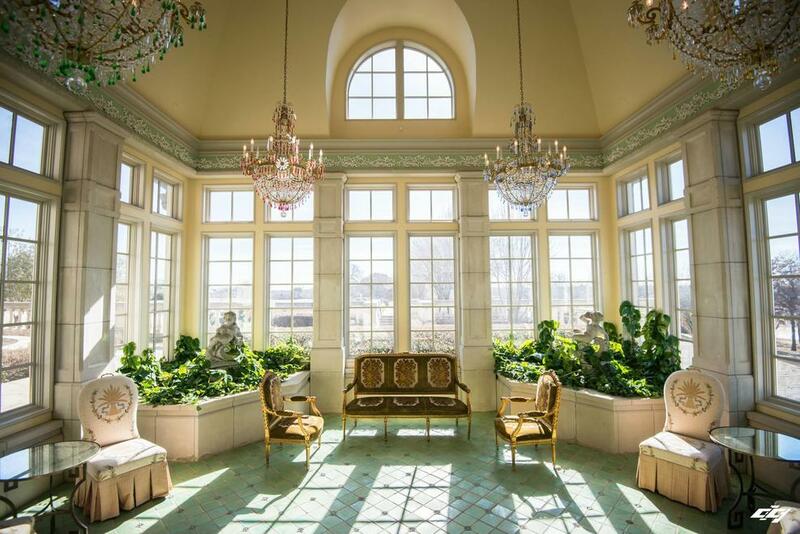 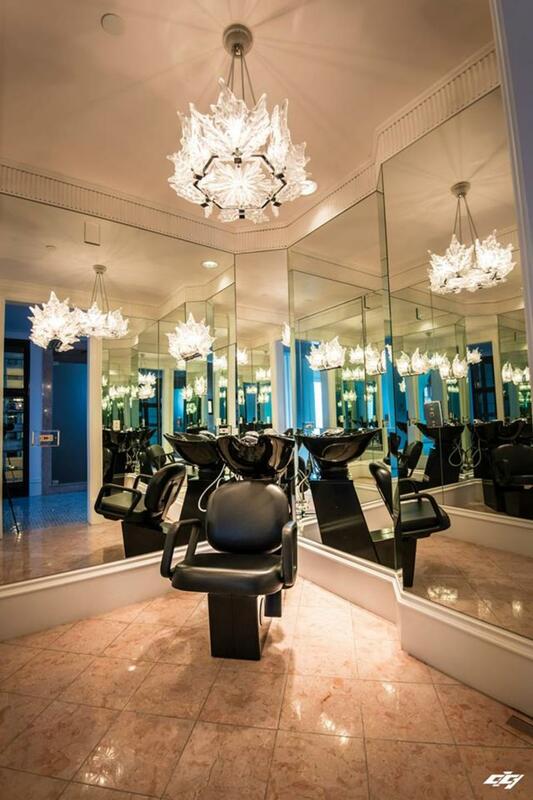 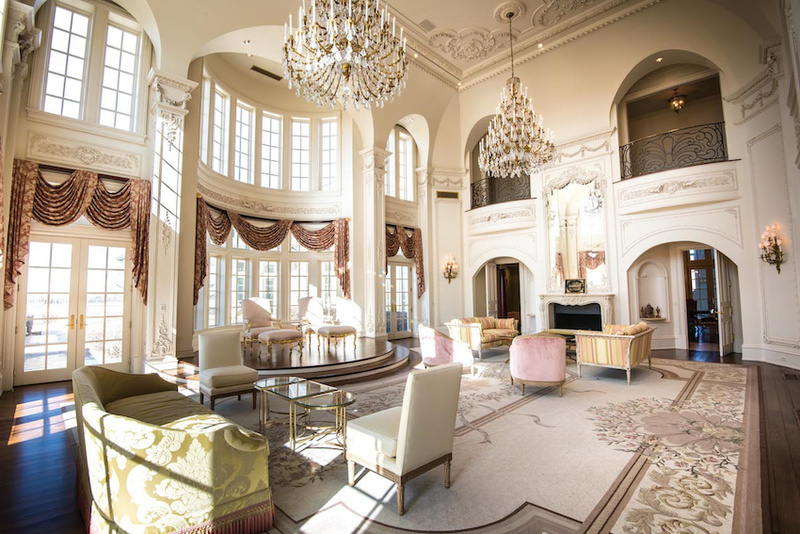 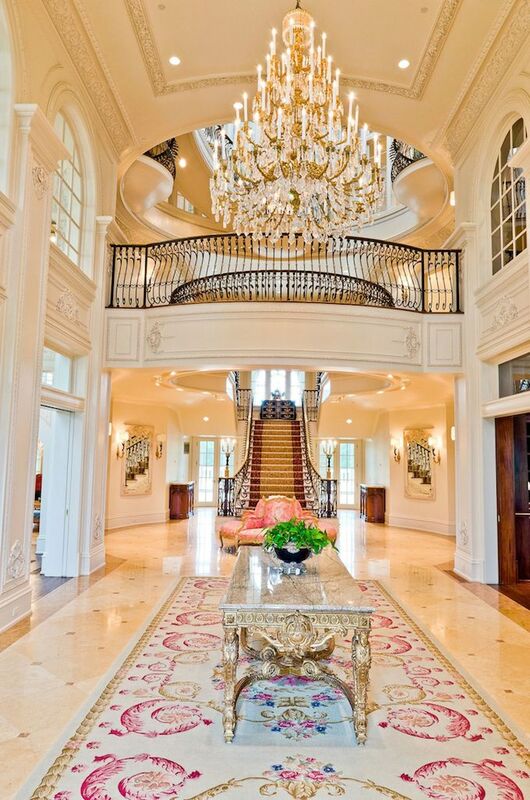 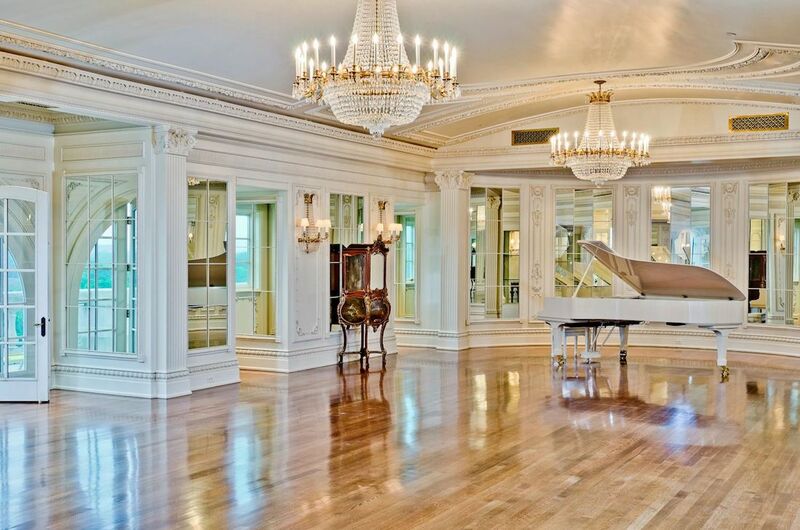 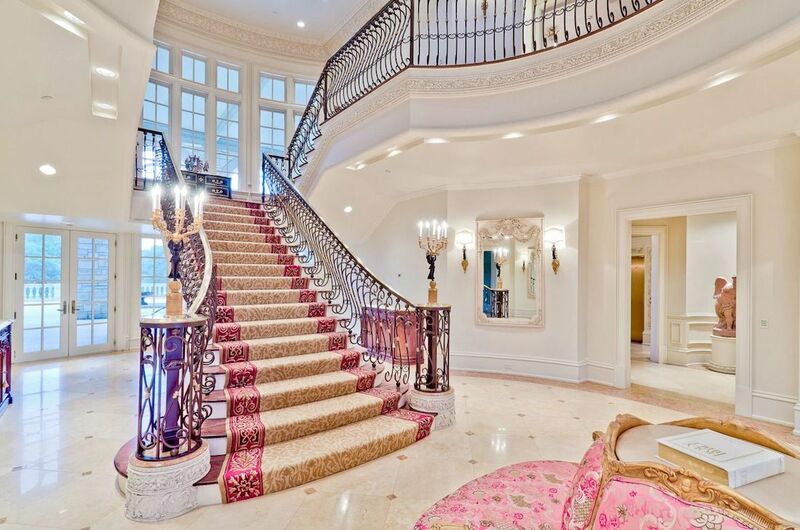 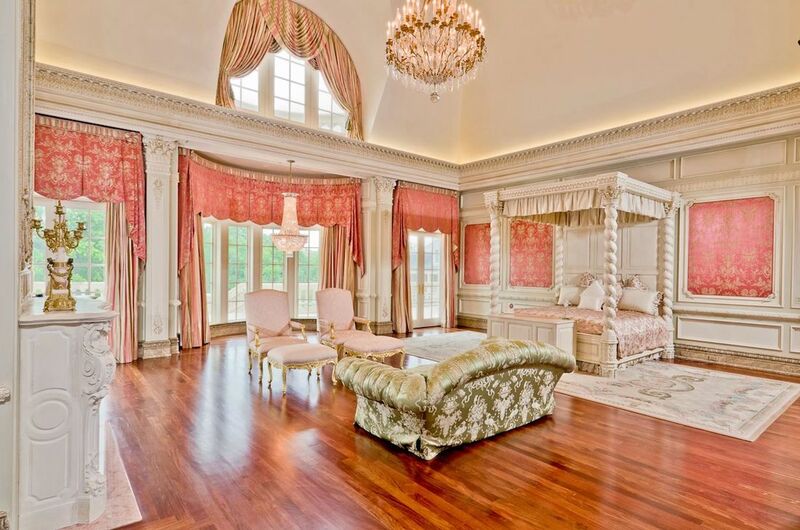 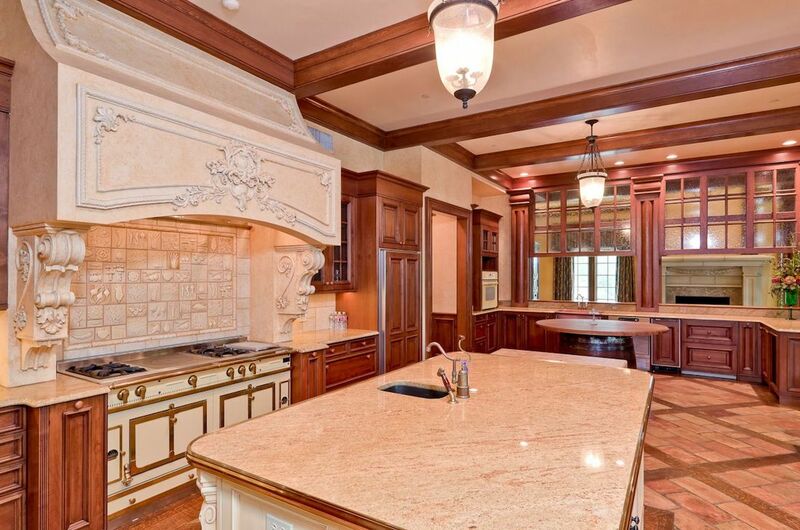 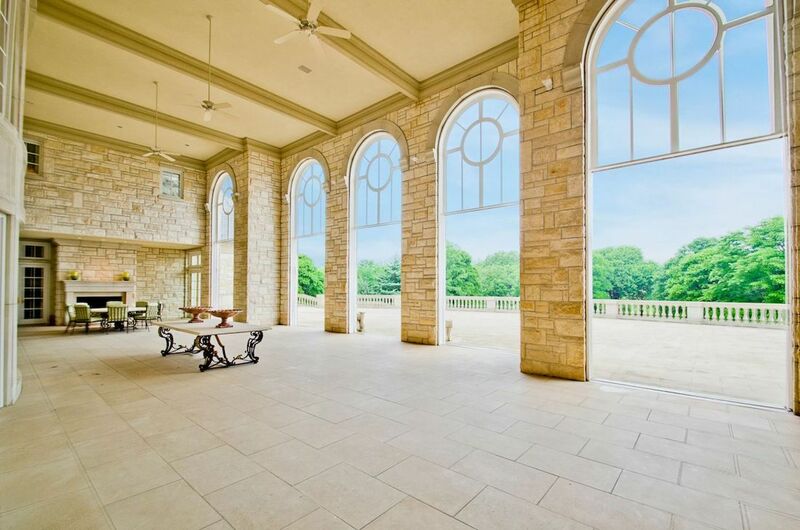 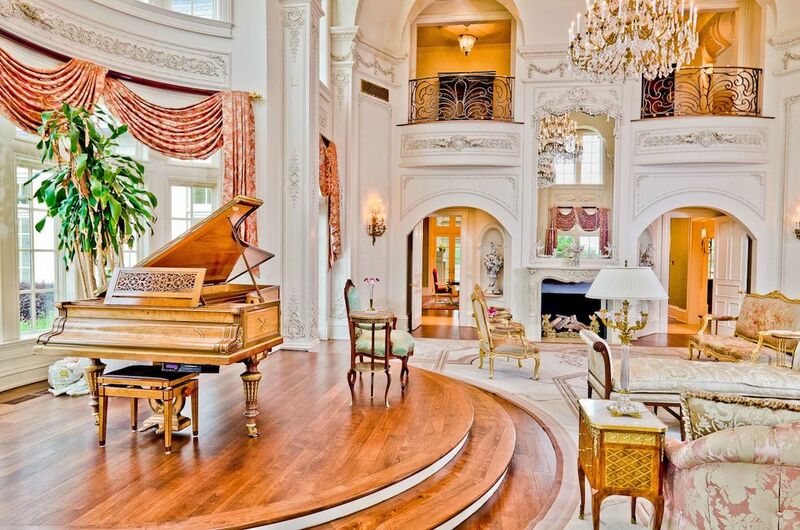 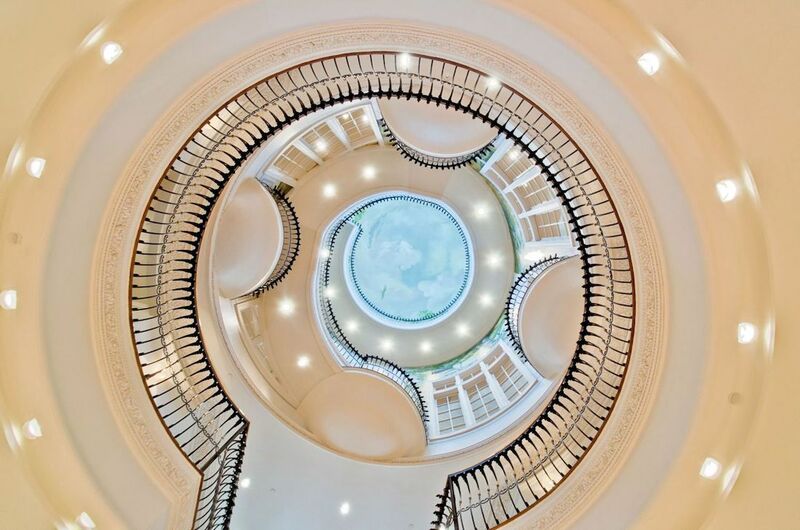 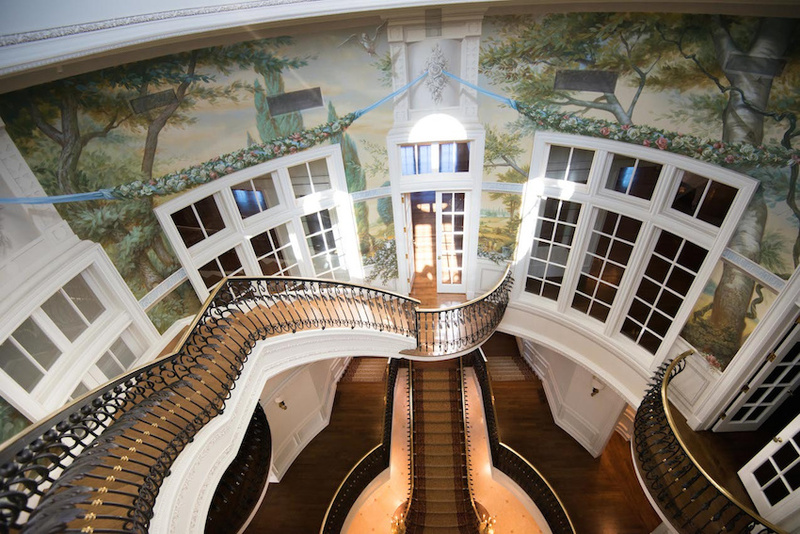 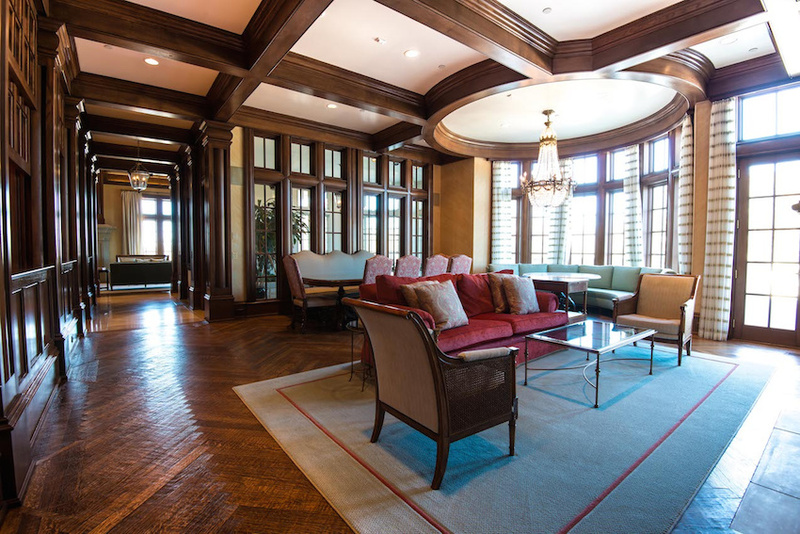 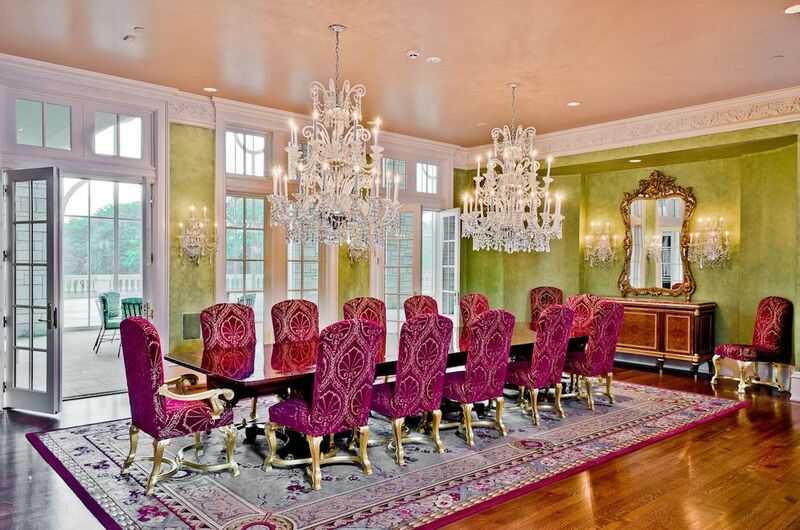 Concierge Auctions auctioned the iconic manor on June 30th, and as of today their website says, “Bidding closed, sale pending.” It was the dream of mobile phone executive Alan Goldfield and wife, Shirley, who sunk over $50,000,000 into construction and finishing. 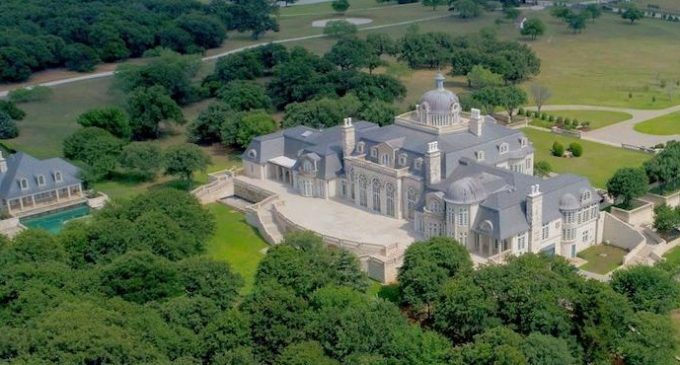 The approximately 48,000 square foot residence was completed in 2002 and put on the market just a year later with an ask price of $72,000,000. 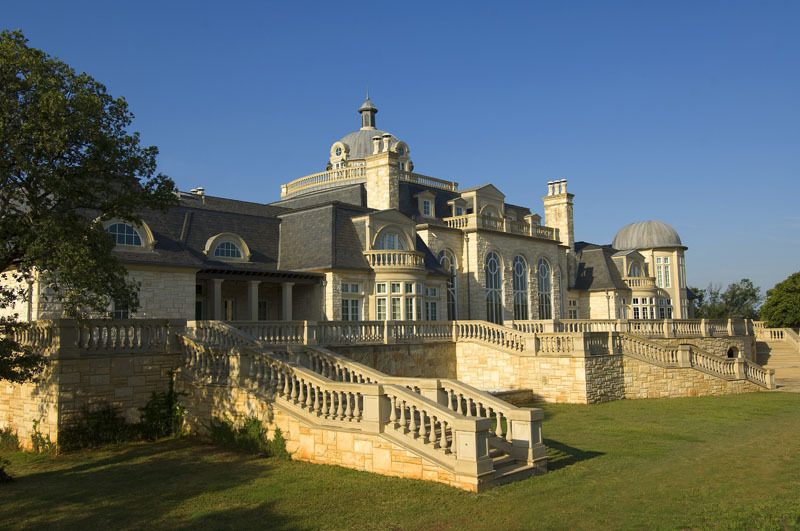 It sat on the market for several years before selling at auction in 2012 to developer Zaf Tabani. 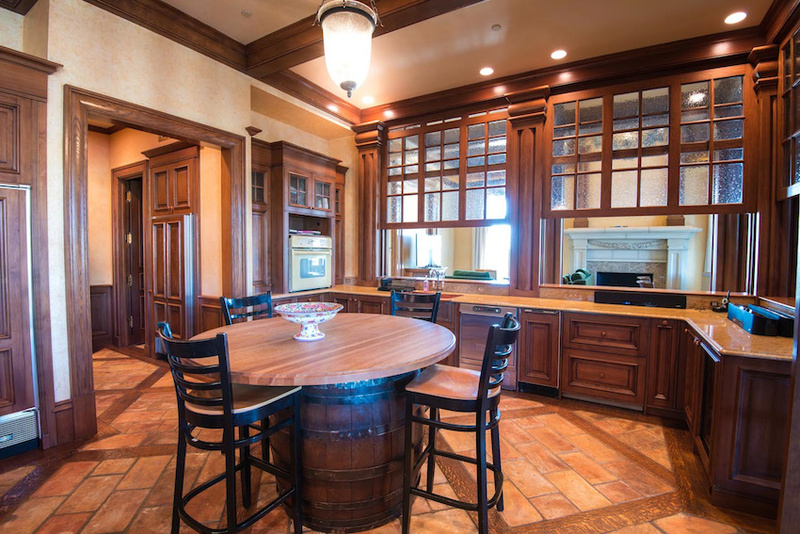 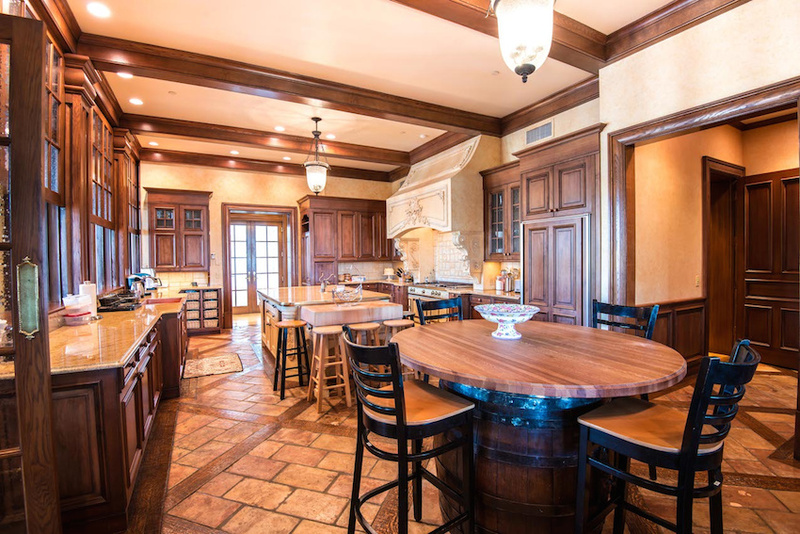 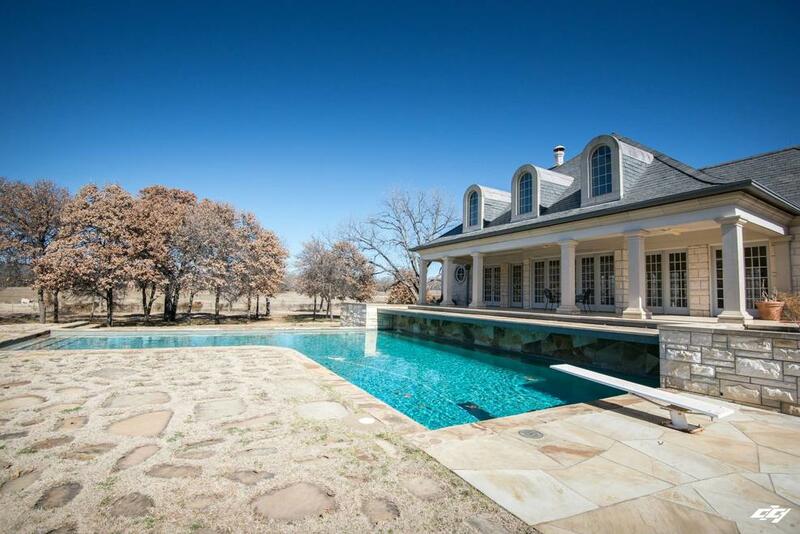 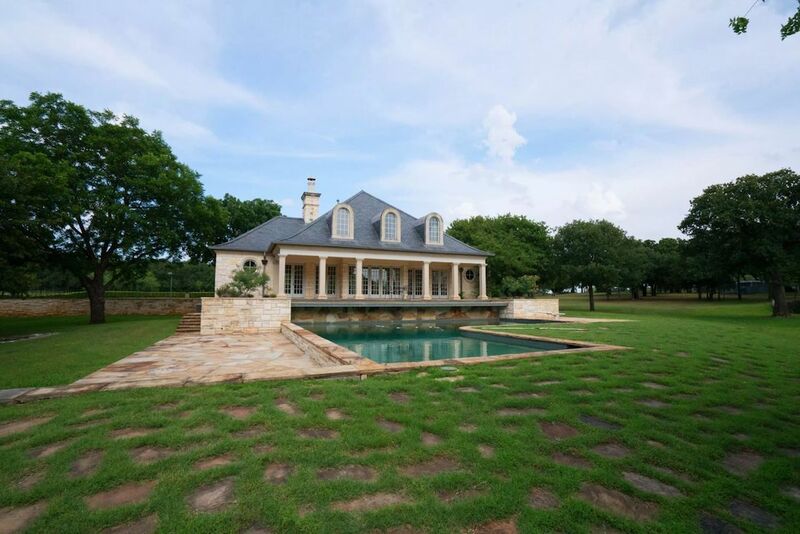 It sits on 40 acres of land and includes 6 bedrooms & 14 bathrooms throughout. 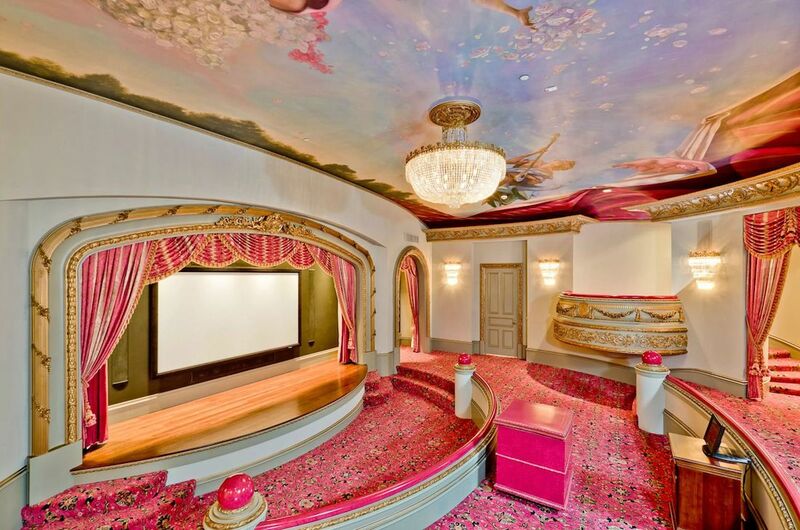 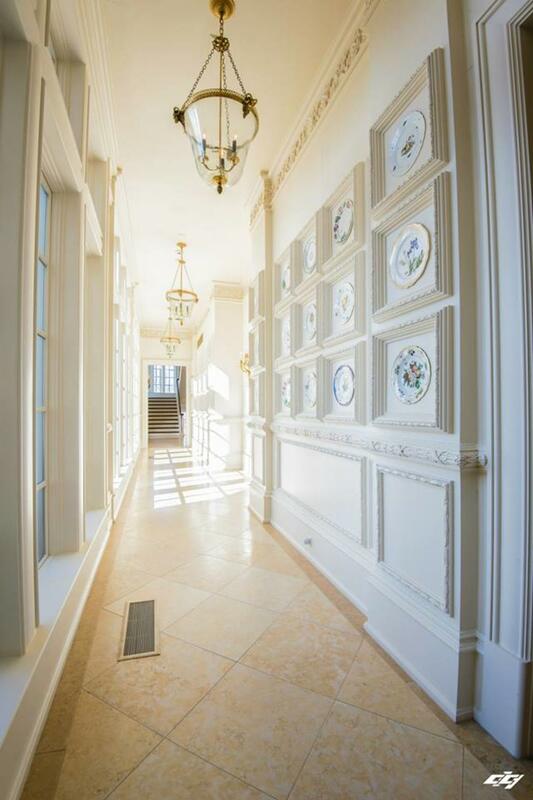 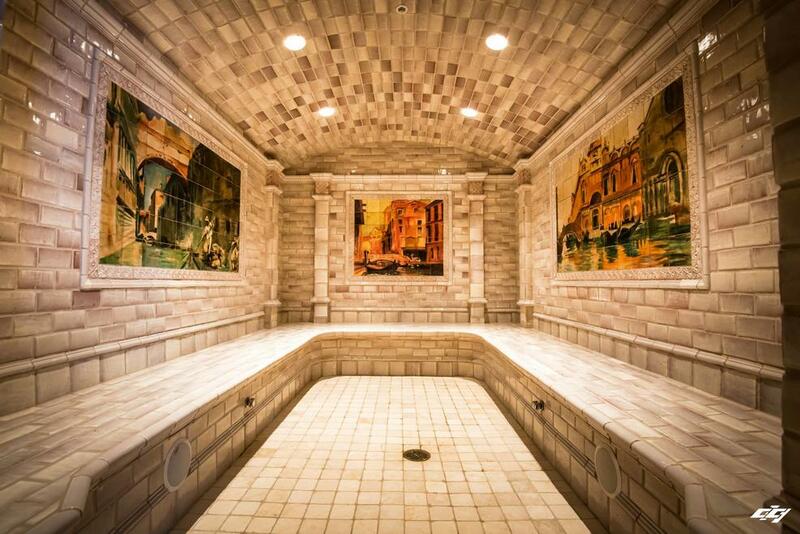 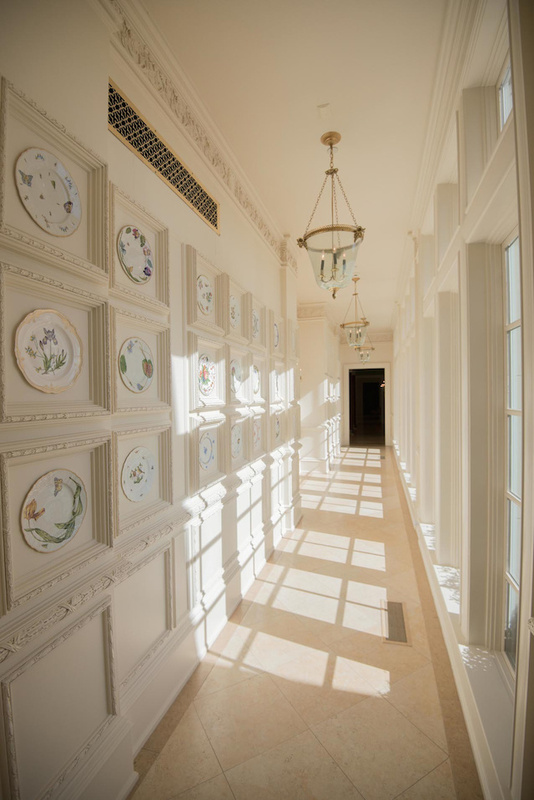 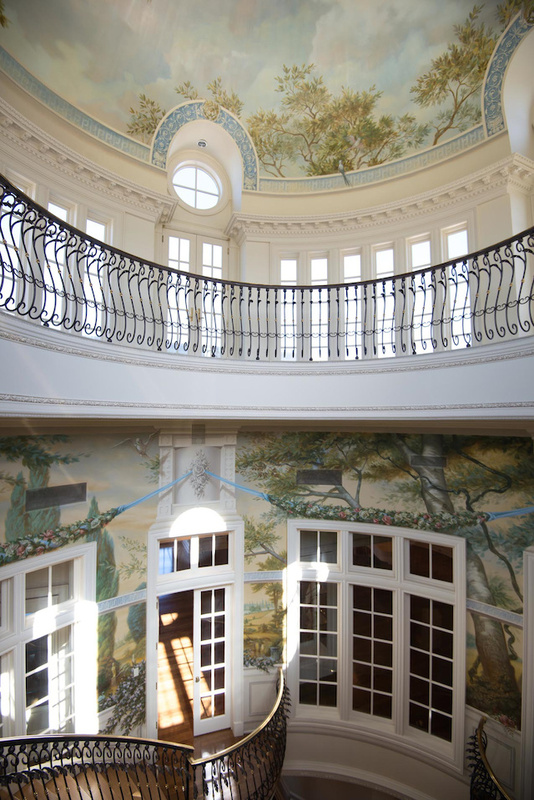 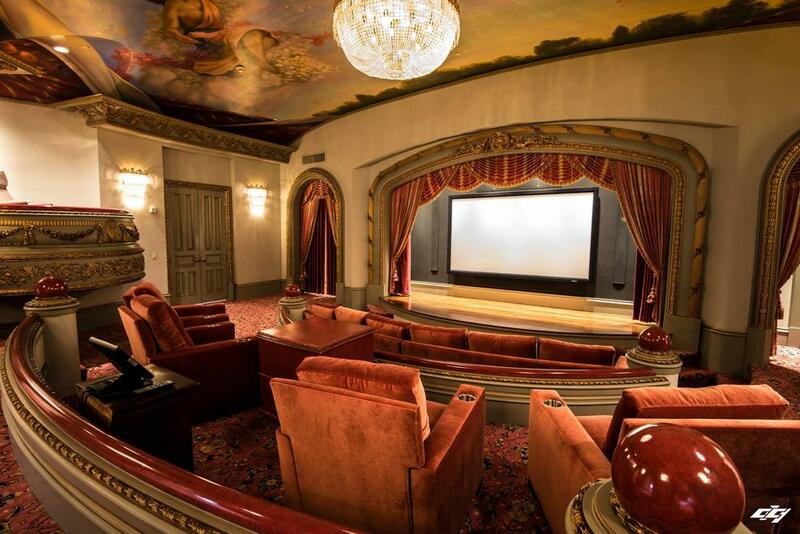 Shirley Goldfield incorporated every imaginable feature into the home including a large garden room, a veranda that can seat 450 people, an indoor ionized lap pool, custom home theatre complete with balconies, 2 lane bowling alley, full racquetball court, two elevators and a garage that can accommodate 10 to 15 cars. 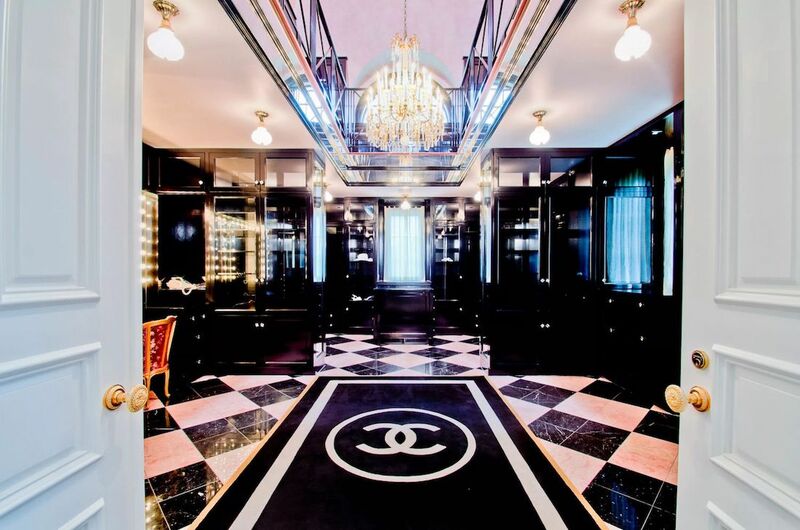 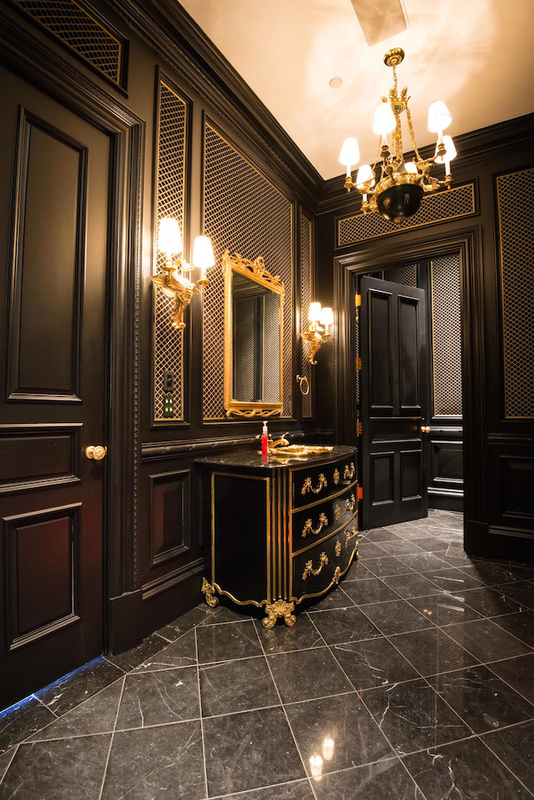 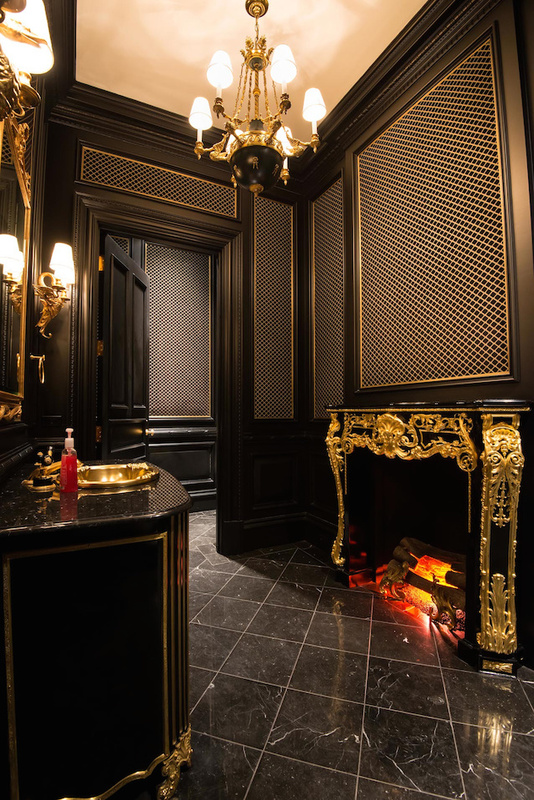 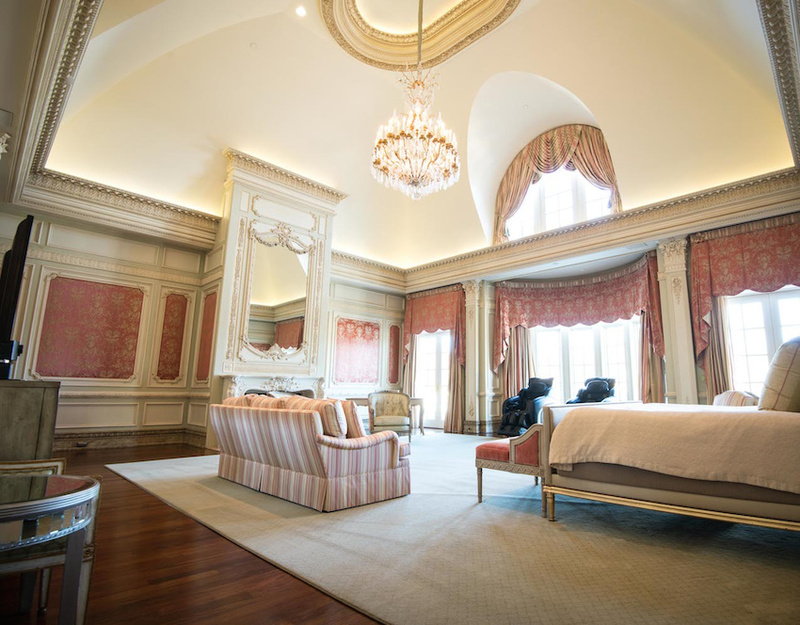 Her prized possession, the master suite, includes a custom two storey Chanel styled closet, all tucked behind double doors installed for their ability to completely seal the suite off from the rest of the home and ensure complete security and privacy. 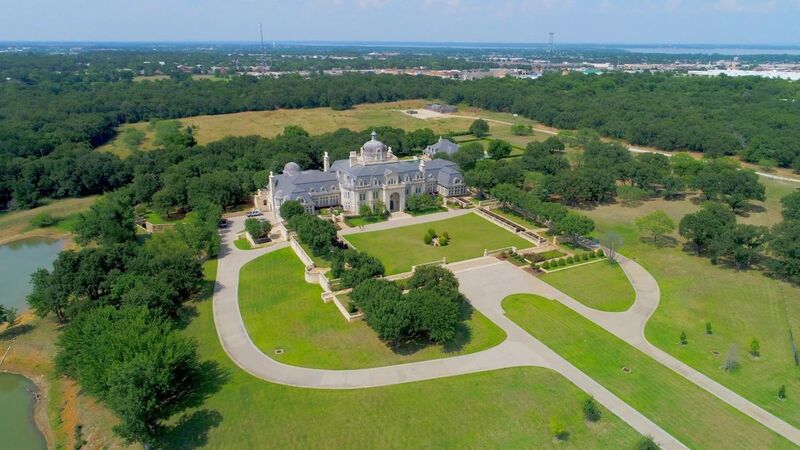 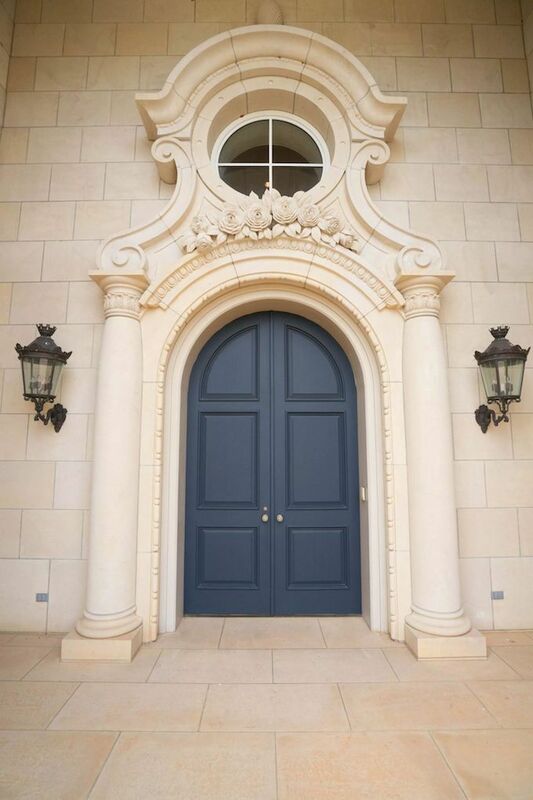 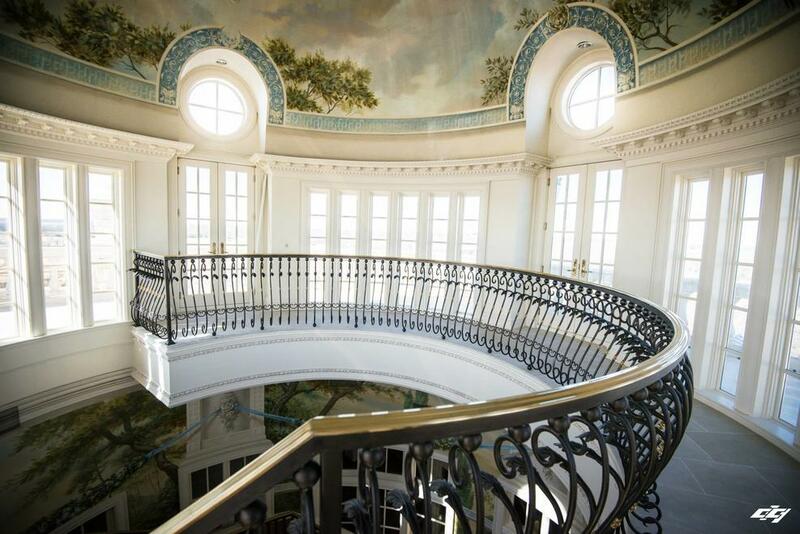 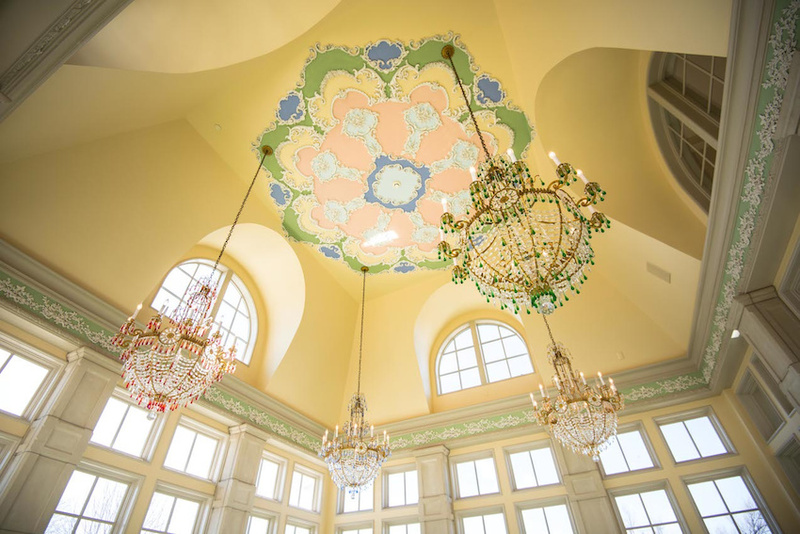 Concierge Auctions noted that the design was influenced by Chateau de Vaux-le-Vicomte in Paris, and that the property has development opportunities to be used as an exclusive executive retreat, medical or spa facility, retirement center, bed and breakfast or beyond. 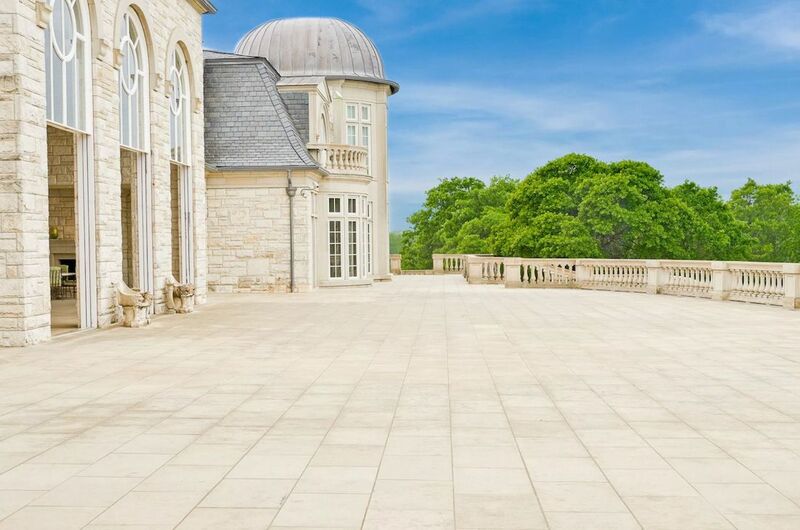 It’s unknown at this time what the sale price was.